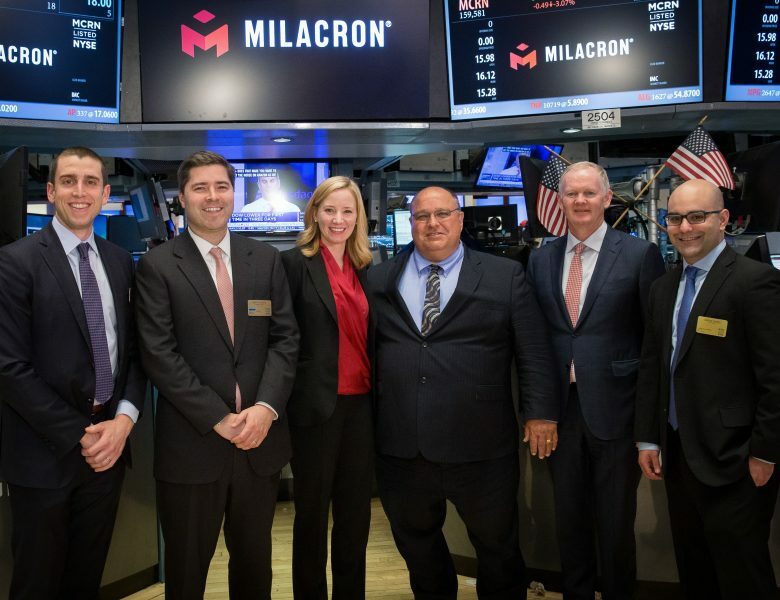 Milacron - CCMP Capital Advisors, LP. 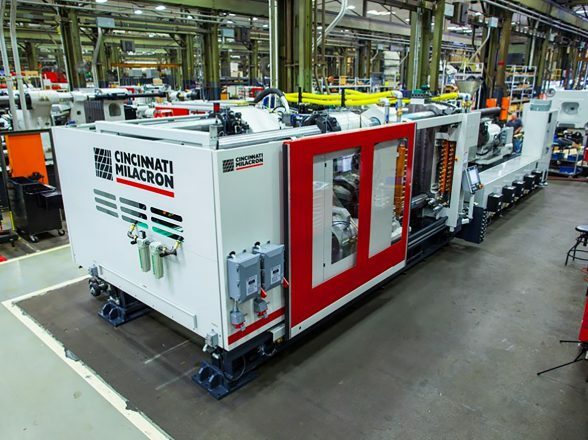 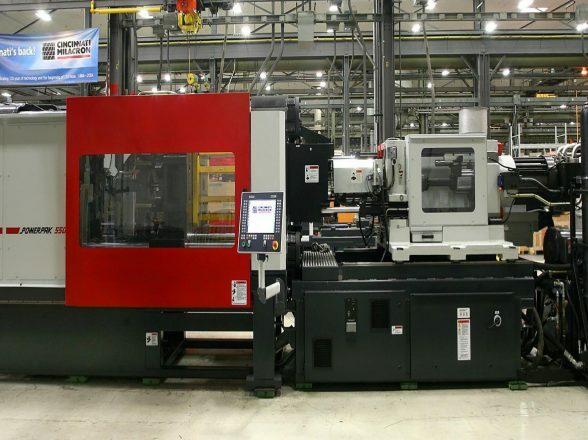 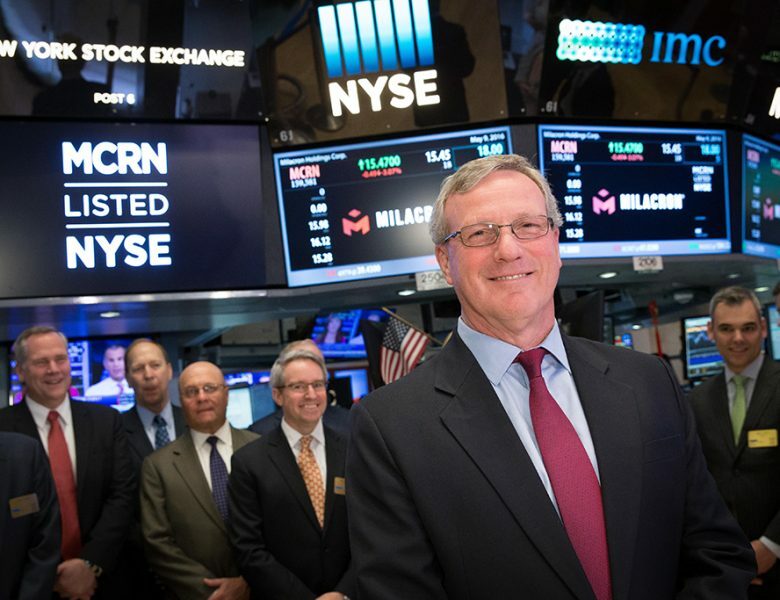 FOUNDED in 1860, Milacron (NYSE: MCRN) is a global leader in the manufacture, distribution and service of highly engineered customized systems within the plastic technology and processing industry. 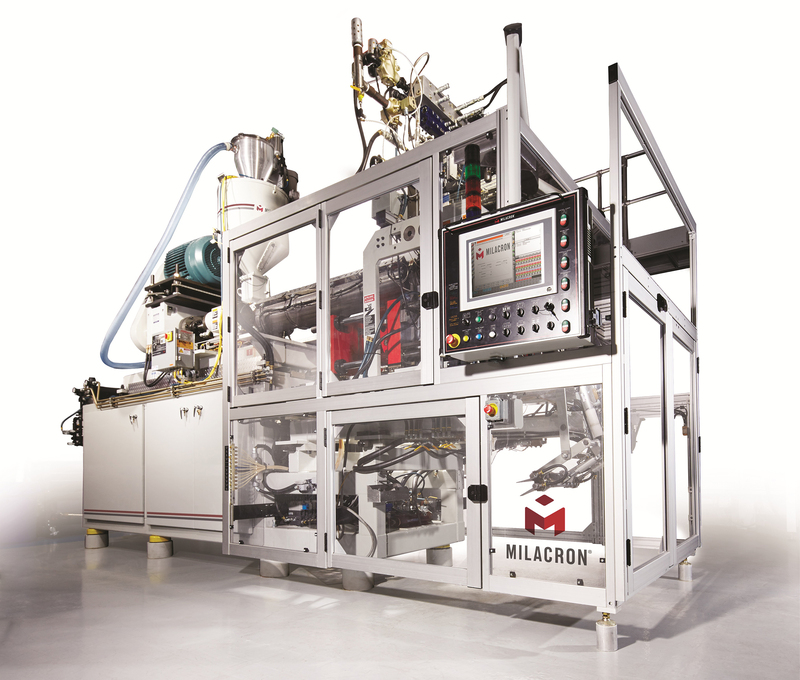 Milacron is also a leader in process control systems, mold bases and supplies for plastic processing equipment and fluid technology.